I want to show the average response time based on number of tasks on a device on a chart. So the x-axis is "number of tasks" and y-axis is "average response time". 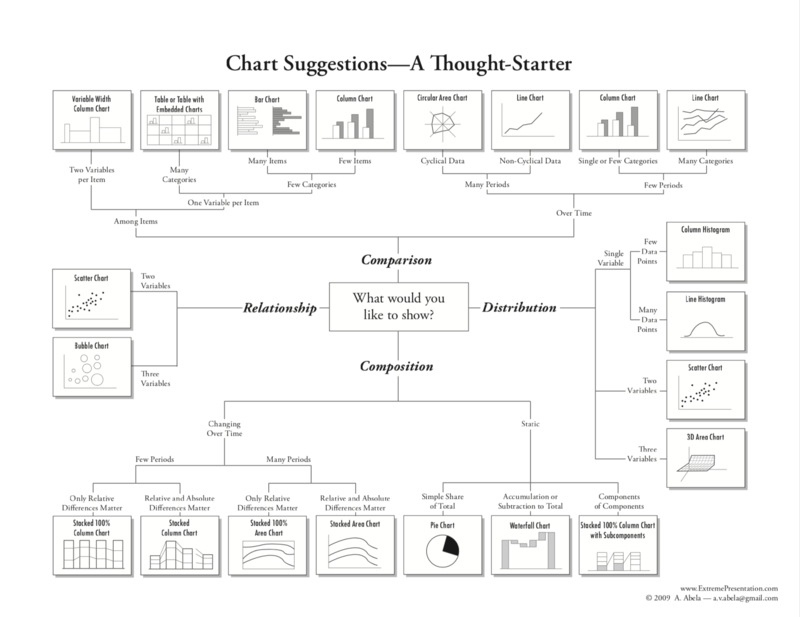 My question is which charts I can use? a line chart or a column chart? Probably an x-y scatter chart with some regression relation (line or curve). You have a functional relationship versus a time series or categories. Also likely many points. All of these argue for x-y versus columns (although not dispositive). Not the answer you're looking for? Browse other questions tagged thesis graphics or ask your own question. How to learn commenting on graphs and tables the right way? What is a legal and allowed method of getting a picture from Internet to be used in the cover of my thesis? What can I do to make figures I've created generally available so others can use them? Usage of a TV show transcript in my Thesis is under fair use exception? General guidelines for how to include a figure in a scientific paper?